Courtesy of the good people at O'Brien Press, we have a copy of the latest and final instalment of Gerard Siggins' series of rugby stories to give away in our latest competition. When his oldest and best ghostly friend calls for help, can Eoin and his band of heroes their deadliest mystery yet? 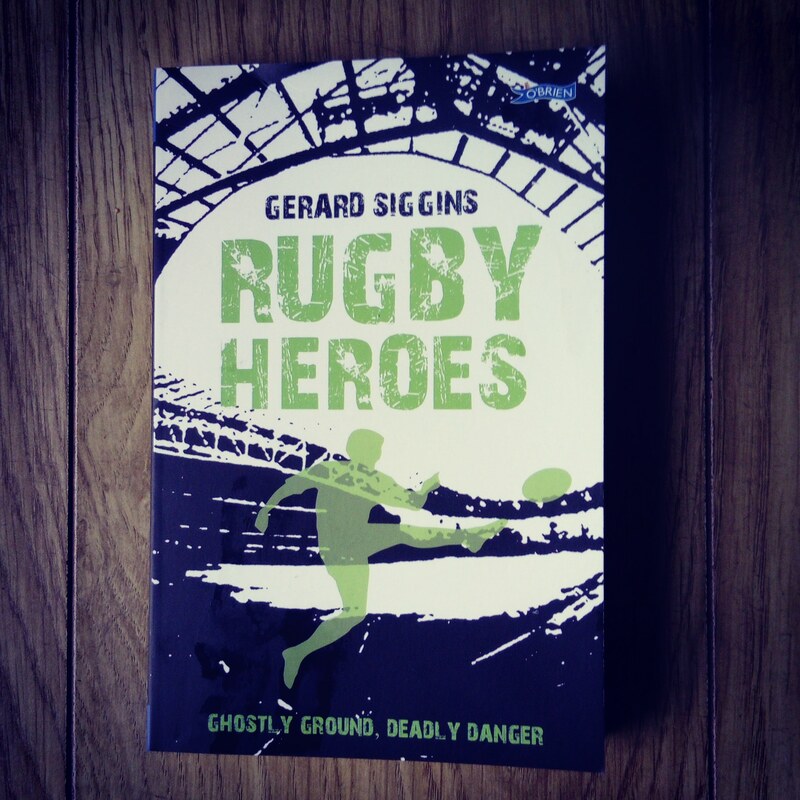 Take a dive into history – with some help from rugby legends of the past! 2. Using the subject line 'Rugby Heroes', send your answer and name to us by email at paganoblog@gmail.com before midnight on Friday, January 26. 3. Cross your fingers and we'll let the winner know by lunchtime Saturday!! !